LEICESTER complete their preparations for the official campaign with the return fixture at Premiership club Ipswich on Thursday (7.30pm). 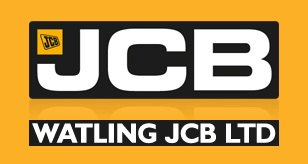 The second leg of the Inter-League challenge, with the Witches having won 50-40 at the Paul Chapman & Sons Arena last Saturday, is the final chance for the Watling JCB Lions to iron out problems ahead of a big home clash with Redcar in the Championship Shield on Saturday. And in order to ensure a fully competitive event at Foxhall on the top-flight club’s own circuit, Lions have turned to a familiar face to bolster their squad. Rory Schlein rode for the Witches in the Championship over the last two seasons, and he has been recruited as No.8 for the night as Leicester look to pose a further threat to the Ipswich heat-leaders. 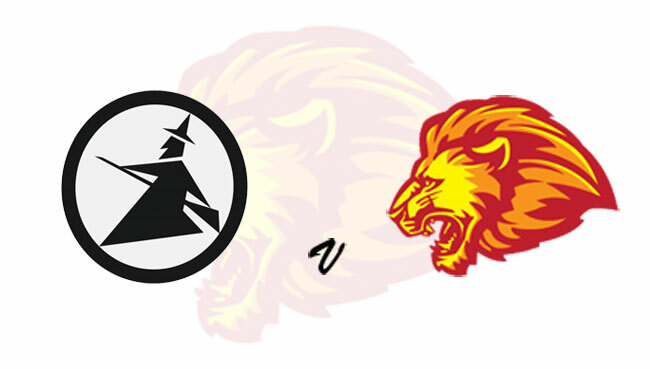 Schlein will take four rides during the meeting, with four members of the Lions team each dropping out of one of their four programmed outings. Elsewhere in the side, skipper Scott Nicholls has a lengthy past association with the Witches, winning the Elite League in their colours in 1998, whilst Richie Worrall and Connor Mountain have both had spells with the Suffolk club at Championship level. Lions boss Stewart Dickson said: “It’s another good chance for track-time, but we also want to make it competitive as it was at Leicester last Saturday. “Our team morale is high at the moment and we wouldn’t want Ipswich running away with it, so I’ve explained to the riders that Rory will take four rides and clearly that’s a one-off with it being a Challenge match. Ipswich continue to track youngster Drew Kemp at reserve in place of the unavailable Krystian Pieszczek, whilst Cameron Heeps is set to ride at No.4 after treatment on a wrist injury following a crash at Leicester last Saturday. LEICESTER: Scott Nicholls, Ellis Perks, Josh Bates, Ryan Douglas, Richie Worrall, Jack Thomas, Connor Mountain. No.8: Rory Schlein.